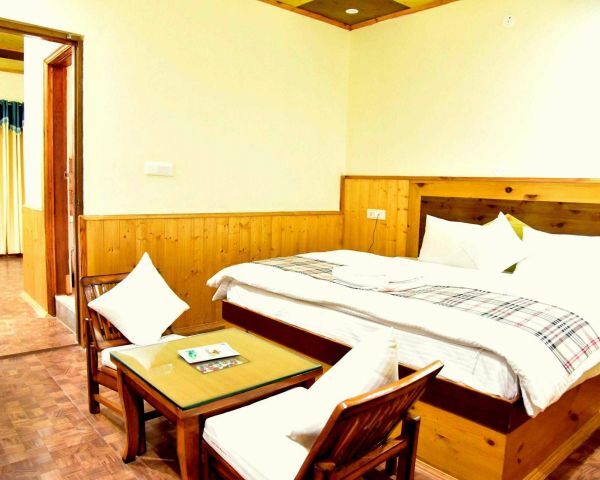 Hotel For Sale in (Upper Mall Road) Tallital, Nainital 9 room posh deluxe hotel/guest house property facing the lake. The hotel is totally newly constructed/renovated. The hotel has all modern amenities with attached superior bathrooms. The rooms are fitted with 40 inches led tv s and expensive furniture the property is situated on the upper mall road and is 7m walk downhill to the lake/mall road. The hotel is situated with other major hotel properties. Spectacular view from the hotel of the lake. * Only genuine buyers may contact.